Polar bears, also called nanook or nanuk by Inuit, are one of the most popular animals travellers want to see in the Arctic. 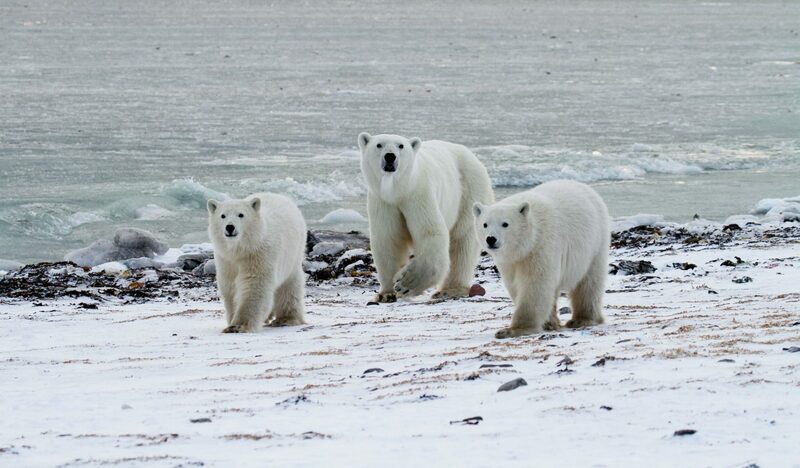 The Canadian Arctic is home to approximately 60 per cent of the world’s polar bear population. 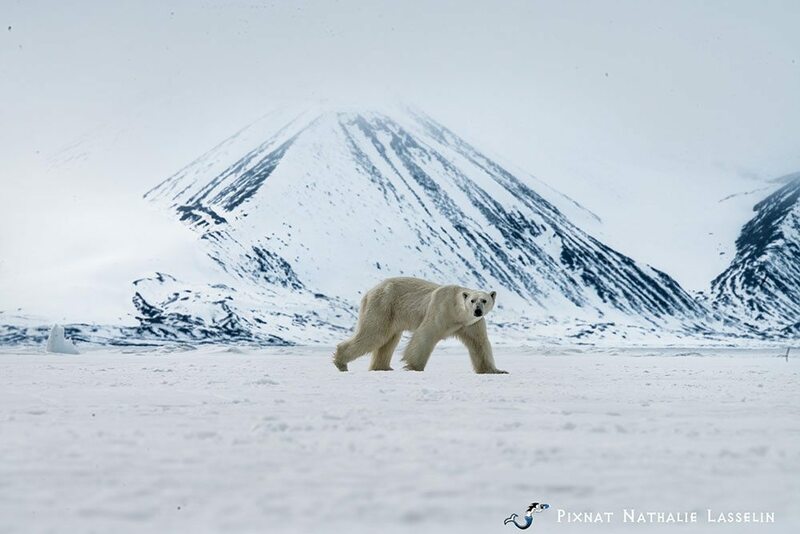 Some of the best places to see polar bears are away from crowds, from ground-level on tundra and ice, throughout the spectacular territory of Nunavut – including Baffin Island. Unlike any other company in the world, we offer polar bear viewing opportunities nearly year-round. 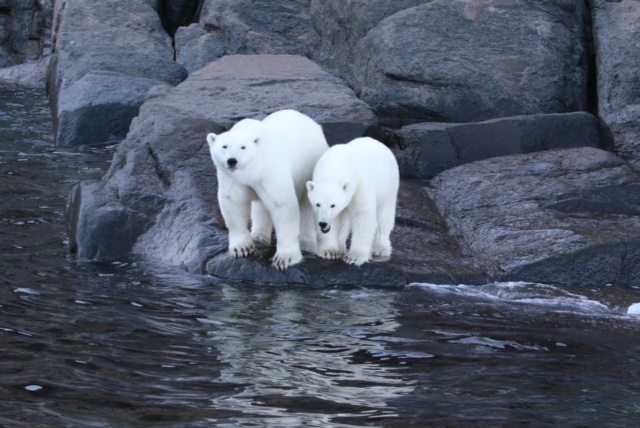 While Churchill, Manitoba is a popular location for viewing polar bears in October and November, regions throughout Nunavut offer opportunities to see polar bears and capture incredible polar bear photography almost all year long. 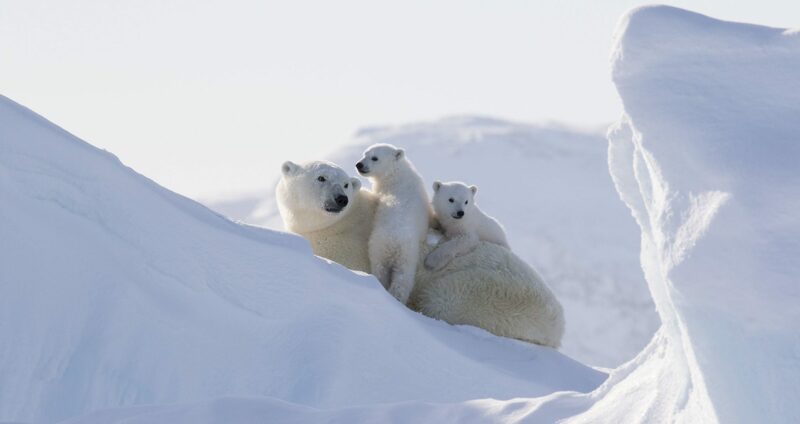 We uniquely offer land-based polar bear tours 10 months of the year – from March to November. Always evolving, the Canadian Arctic offers a variety of incredible experiences and weather depending on the time of year. 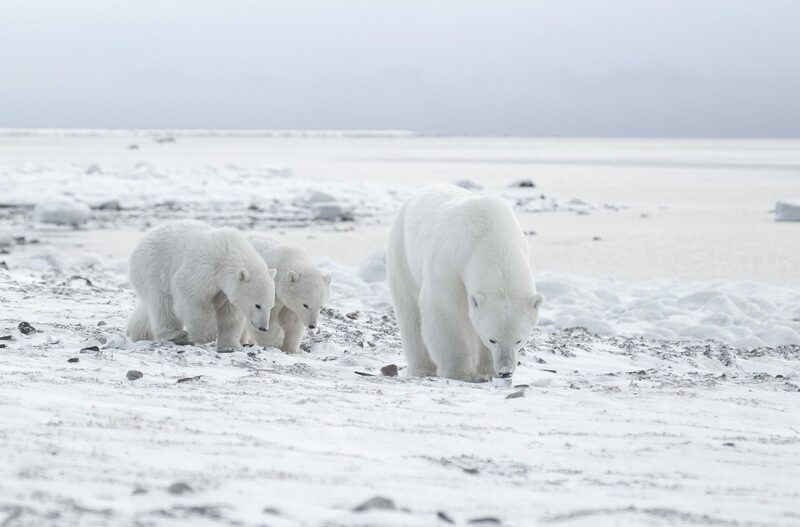 No matter the season you want to travel in, there’s a polar bear tour for you. 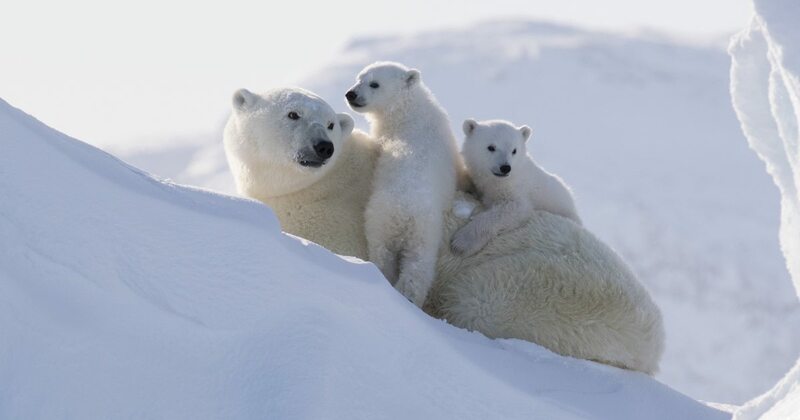 Early spring in the heart of Canada’s high Arctic offers rare opportunities to see polar bears, and possibly cubs, as they roam the sea ice and climb majestic icebergs. Clear skies at this time of year also provide great chances to witness the Northern Lights. More adventurous travellers may enjoy the unique polar bear and Northern Lights viewing opportunities in March and April, despite the extreme cold. 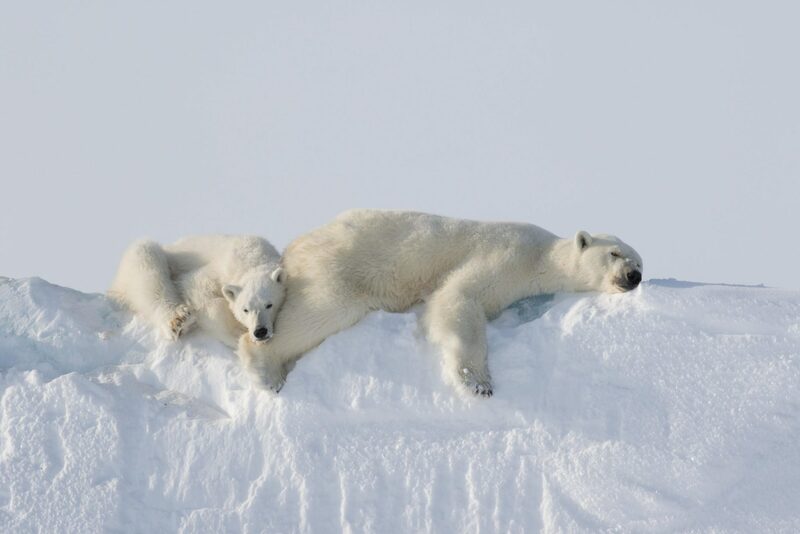 Travellers can enjoy more mild weather and 24-hour sun on polar bear tours in the spring. Experience the Midnight Sun and classic spring floe edge. Also known as “the line of life”, the floe edge is where the land-fast ice meets the open water. This is one of the few places where Arctic marine mammals, including polar bears and narwhal, come to congregate. 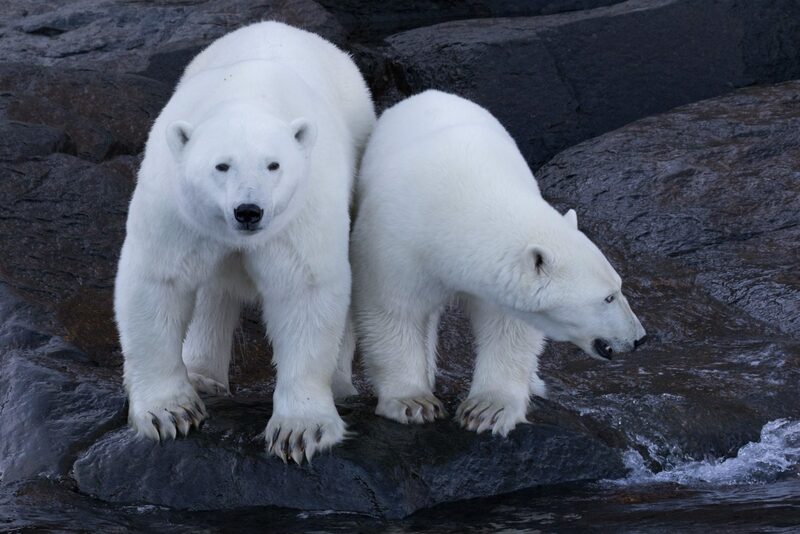 For those that enjoy warmer weather, summer is a great time to view polar bears in the Arctic. Temperatures can reach as high as 20°C (70°F) and travellers can experience the Midnight Sun at this time of year. Explore the Arctic by land and boat, and get the chance to see polar bears swimming amongst icebergs. Autumn in the Arctic provides great opportunities to view polar bears up-close, from ground-level, and chances to see the Northern Lights at night. On the west coast of Hudson Bay, this is a great time of year for travellers looking for close-up polar bear photography as they roam the tundra waiting for the first sea ice to form. While polar bears can be seen throughout the Canadian Arctic, depending on the time of year, there are ideal locations for viewing these majestic animals up-close. Arctic Kingdom trips follow the migration patterns of polar bears and other Arctic wildlife to provide incredible opportunities to spot and photograph them in their natural habitat. Whether you want to see polar bears under the Midnight Sun, on the sea ice or tundra, our Arctic Travel Advisors can help you find the right polar bear tour for you. Want to build your own adventure? We can bring your Arctic dreams to life with custom itinerary on a Private Journey.